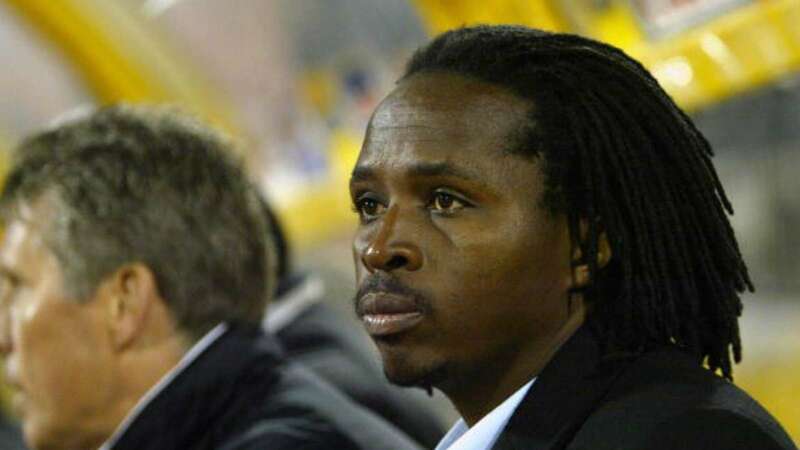 Charles Mhlauri is the coach behind Zimbabwe making it all the way to the 2006 Africa Cup of Nations in Egypt. Now, the Warriors have earned their ticket to Egypt again, and so much has changed in Mhlauri’s life today. Mhlauri won back to back Zimbabwe Premier League titles with Caps United so he is one of the country’s best ever coaches. There are many professional football players who run into financial problems after retirement in Africa. So, this former Warriors coach is now leading by example with egg production. He has a successful business at Benabour Farm, an agricultural setup near Bulawayo where he produces about 8000 eggs a day. “This is a project I came up with based on the principle that I need to have a project after my soccer coaching. When my career ends I need to have something running,” Mhlauri told Zoom Zimbabwe .“My philosophy when i was coaching was always to tell my players to plan ahead. All the teams I have coached I have forced my players either to go back to school or to do a qualification because the soccer life is a short lifespan. “I have seen professions where players that make millions but when their careers end, it’s a pathetic story. One can watch Mhlauri’s video interview on Facebook here .